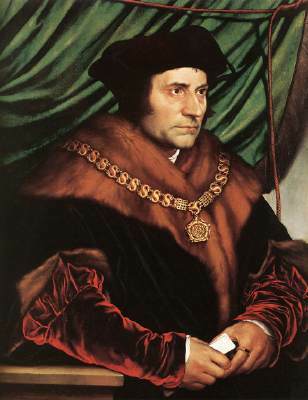 St. Thomas More, Patron Saint of Lawyers and Politicians. 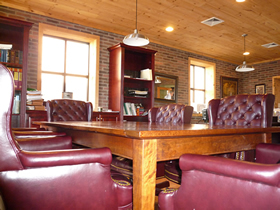 The Law Offices of Stephen J. McGiff is a full service law firm with offices in Patchogue, New York and New York City. From its inception, the firm has been devoted to vigorously representing its client's interests in a result-driven, cost-effective manner. We practice in all New York courts, including the five boroughs, and represent a vast array of clients in all facets of litigation, including commercial litigation, casualty and personal injury, municipal liability, and criminal law. Our firm is committed to working closely with and responding promptly to our clients, using our experience and knowledge to accurately evaluate the merits of a case. Because of our size and stability, we pride ourselves on providing small-firm personal service with large- firm expertise.....a winning combination. The Firm traces its origins to 1956 and has evolved to its present firm, serving the legal needs of clients throughout New York . As experienced litigators with decades of proven results, our attorneys demonstrate daily the tenacity, creativity, energy and commitment required to defend the wide spectrum of complex legal issues that confront our clients. Perhaps the best indication of the Firm's abilities and dedication to service is manifested by the fact that we have continued to represent many of the same clients over the years, despite management changes within those companies and corporations. As the Firm and its clientele continues to grow, we remain committed to the core value of taking a personalized approach to the needs of our clients....from Fortune 500 companies to the neighbor next door; all are equally important.